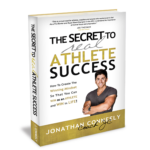 Making the best food choices is your secret weapon in the quest to get your best body ever. 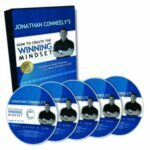 Making these wise decisions will help you boost your metabolism, burn fat and increase your energy. 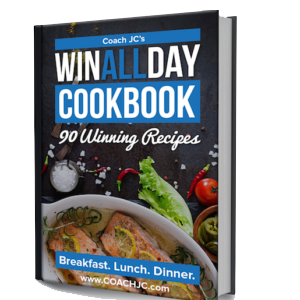 In this WIN ALL DAY Cookbook we remove the decision making for you and have built out the RIGHT recipes so that you can be compliant and WIN ALL DAY. 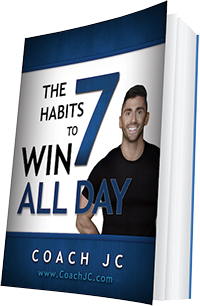 The best and only way to accelerate your results is to change your eating habits. Nutrition is about 75% responsible for how your body looks, feels and performs. 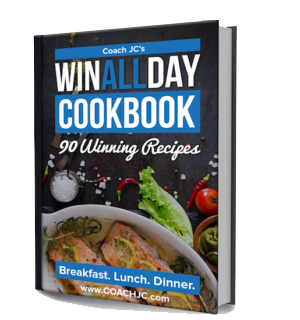 The 10 Habits along with the WIN ALL DAY Cookbook will not only give you the answers to your questions, but solutions that guarantee your results – all by making a few small changes to the way you eat. Yes…Nutrition is that powerful! 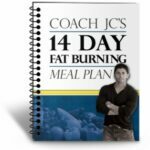 Now don’t expect to start eating perfectly tomorrow, just like setting your fitness goals, you must be realistic and learn how to plan and prepare.